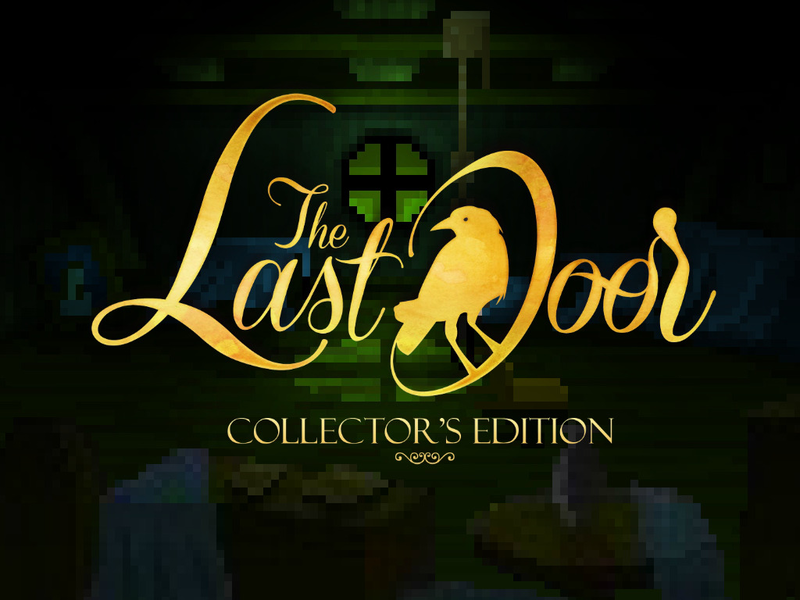 Phoenix Online Publishing together with The Game Kitchen proudly announce that the point-and-click horror adventure The Last Door – Collector’s Edition will release worldwide on May 20th, 2014 for PC, Mac, and Linux! Set in 19th century England, The Last Door – Collector’s Edition takes inspiration from authors such as H.P. Lovecraft and Edgar Allan Poe to craft its pixelated nightmare that takes players on a journey across the veil and into the eye of madness itself. The Last Door – Collector’s Edition comes with all four Episodes of the game which feature new content, enhanced graphics, remastered music including the full orchestral soundtrack, easter eggs, and even individual “minisodes” to play. There will be versions for PC, Mac, and Linux, available from a variety of sites including Steam, GOG.com, GamersGate, and the Phoenix Online Studios store. Mark your calendars for May 20th, 2014 for the release of this exciting and frightening point-and-click masterpiece from The Game Kitchen and Phoenix Online Publishing!